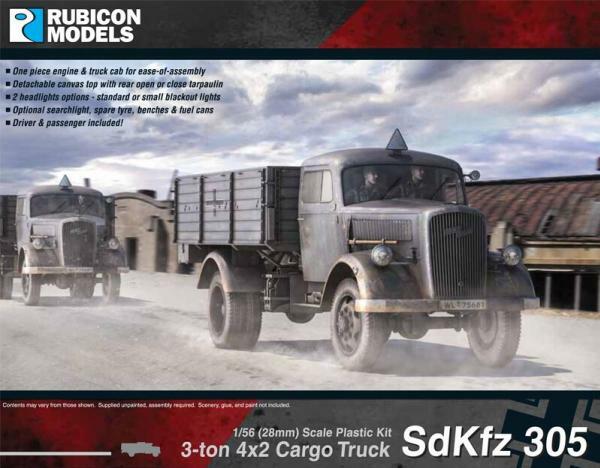 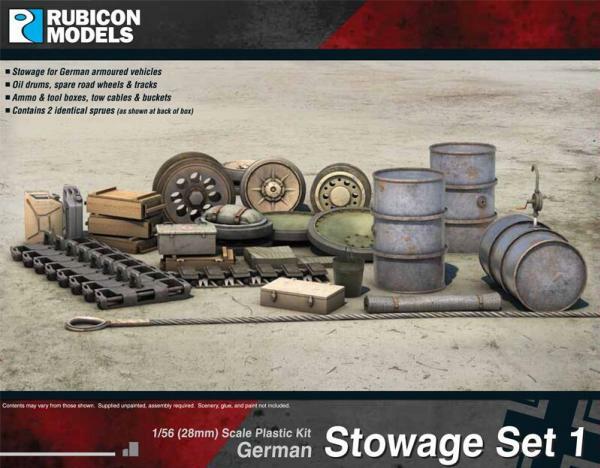 Rubicon Models manufacture hard plastic kits for the Tabletop Miniature Games and Military Modeling market. 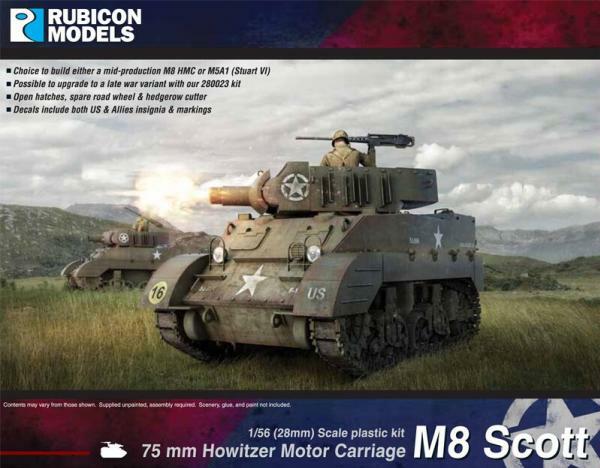 Each kit is easy to assemble, highly detailed and accurate. 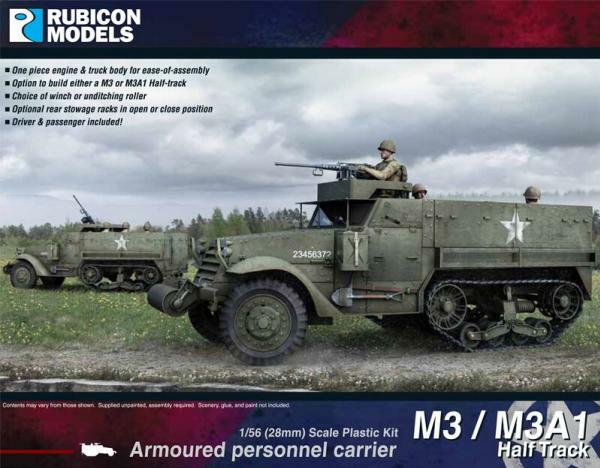 The first project is to launch a series of hard plastic World War II vehicles and tanks in 1/56 (28mm) scale. 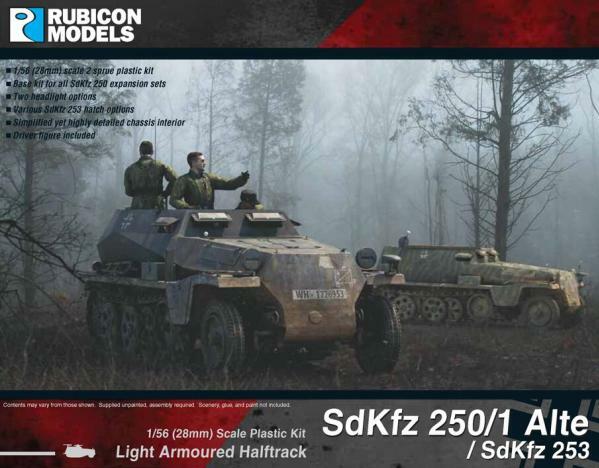 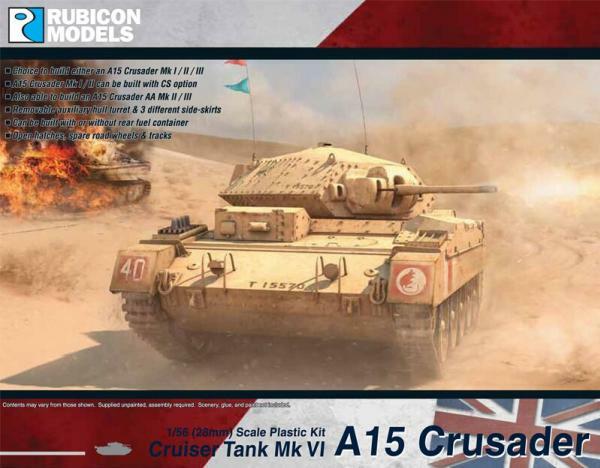 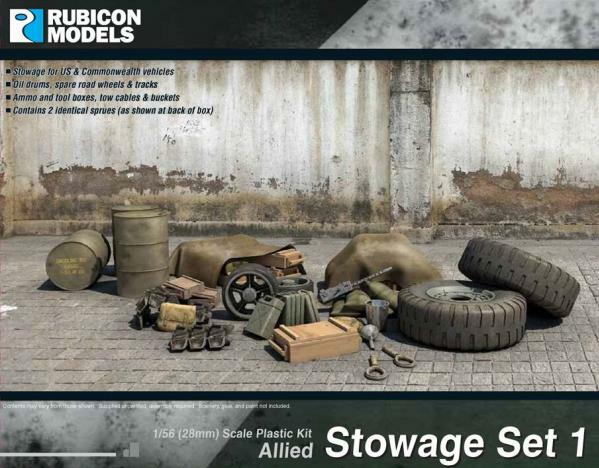 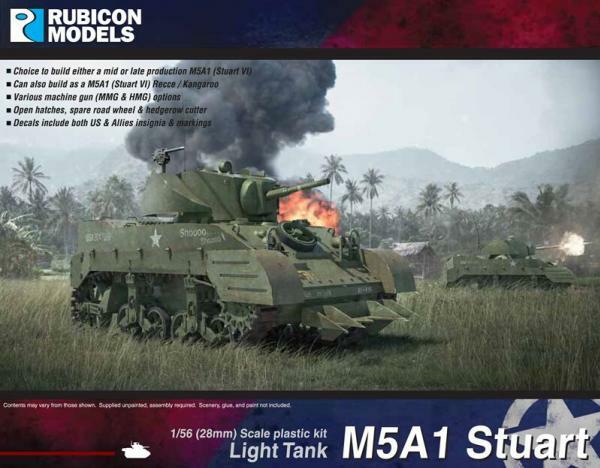 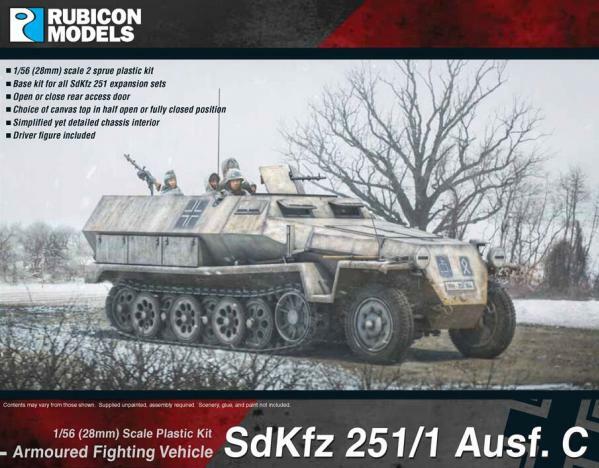 What distinguishes Rubicon from other companies in this field is not only fine detail and accuracy but also all of their kits are multi-variant. 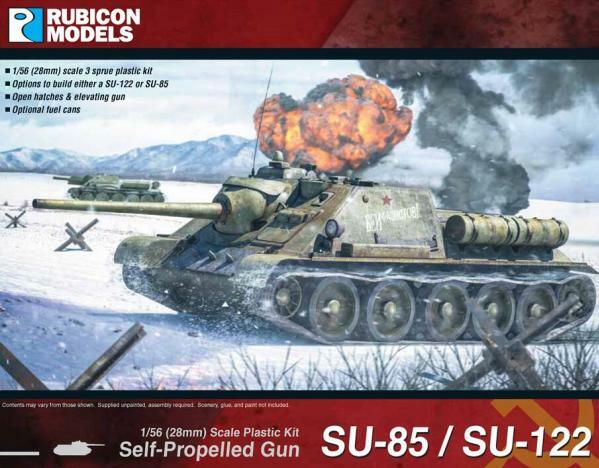 Each kit might have several choices of main gun, two choices of road wheels, three choices of gun turret, detachable protective armour or even two choices of hull.